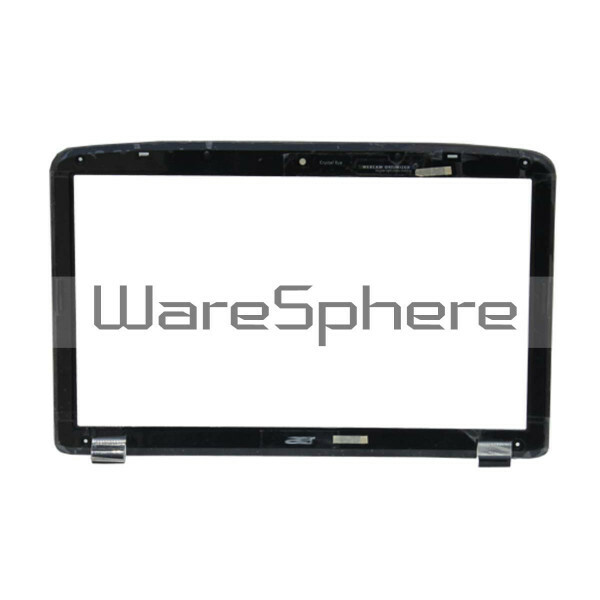 Brand new original LCD Bezel Case Assembly For Acer Aspire 5738. Color: Black. 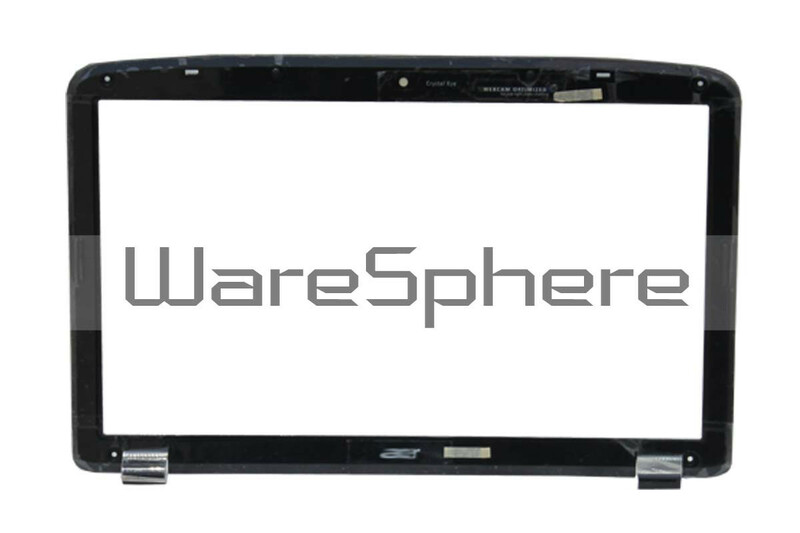 Part Number: 41.4K803.012.